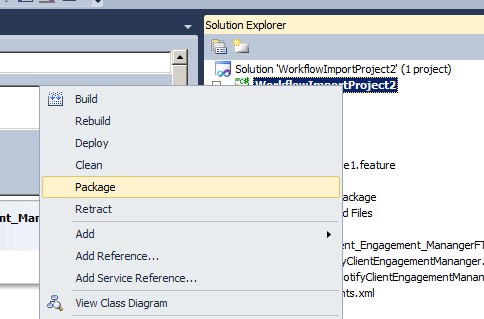 So I noticed when you saved the workflow as a template and imported into Visual Studio, your package didn’t include the content type you originally associated with your workflow. 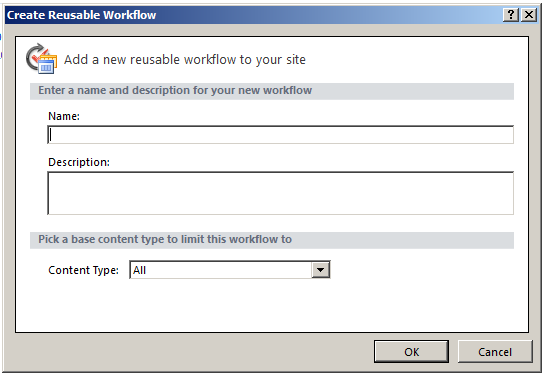 What happens if you referenced content type specific fields within your workflow? 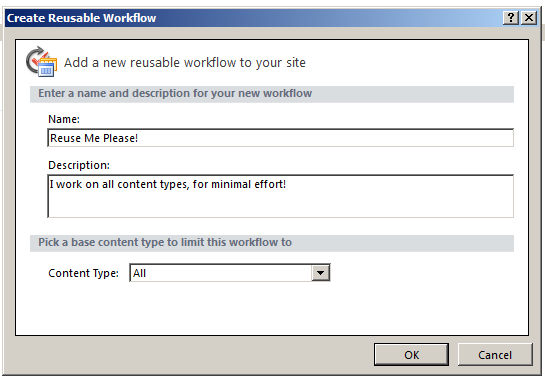 Is there any way to package the content type plus workflow up as a single wsp and deploy between farms? I’m looking for the best way to move custom content types and associated workflows between environments (Dev / Test / QA / Prod) etc. Good catch there Jason – you are correct, the content type and associated fields are not within that specific package for this article. 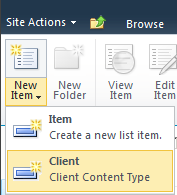 You can definitely also include the content type and associated fields when packaging that up in Visual Studio. 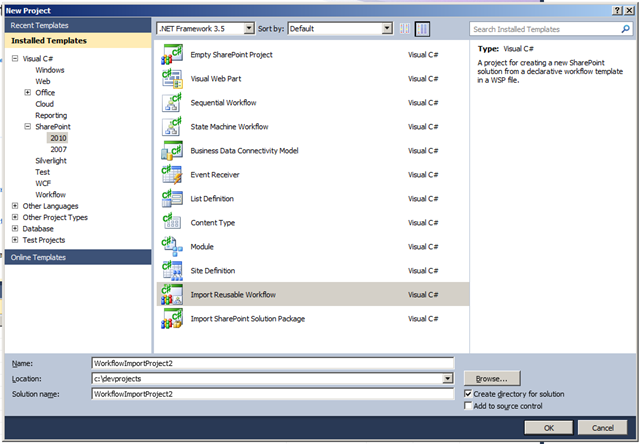 To do so, save the site out as a template, and then when importing into VS2010, de-select everything but the workflow, content type, lists, fields, etc., that are required by your solution, and import those. 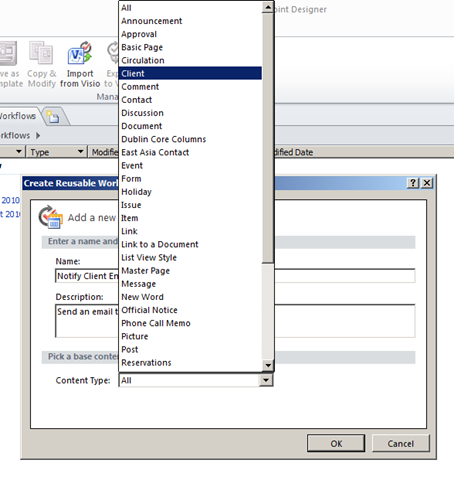 I would however add a feature reciever to the package however, to test for the content type before it is deployed, just so it does not overwrite it, and possible change an existing content type. I really enjoyed reading this info – very relevant for what I am trying to learn at the moment and lots of screenshots is VERY helpful – thanks. I dont think I’ve ever found a tech blog so amusing – comedy and techy stuff – nice one! 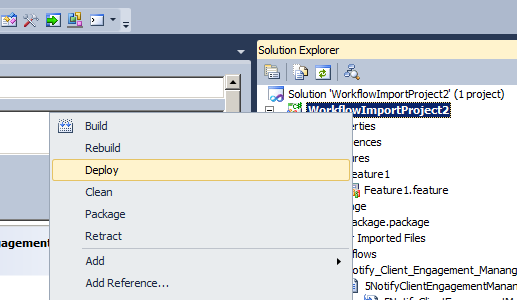 I’ve found when workflow developed with Visual Studio and deployed it works fine. 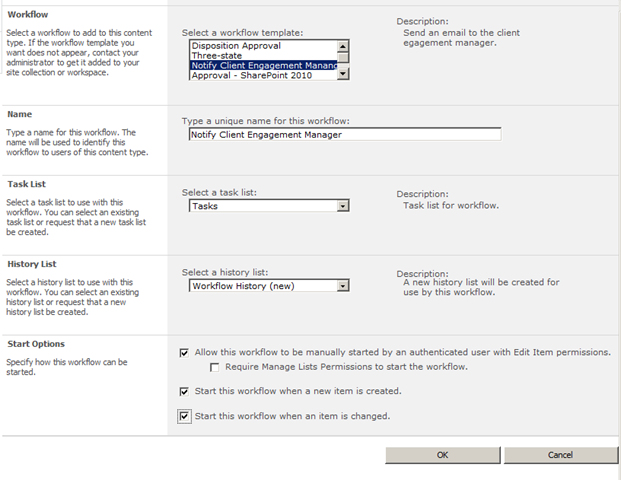 But later when I redeploy the package again (retracting and adding solution) the workflow and it’s associated tasks are gone. What should be the solution to this problem? Upgrade solution, rather than retracting? or anything else? 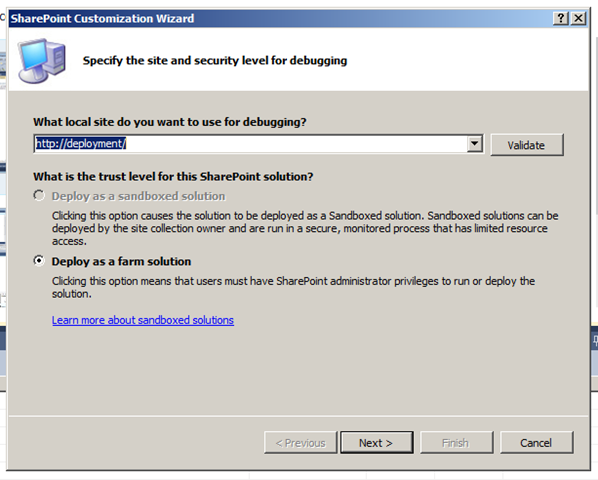 I would reccommend an upgrade rather than retracting and re-deploying, and then recycling the application pool for the specific web application(s). When you retract the workflow, as you have found, it is removed. 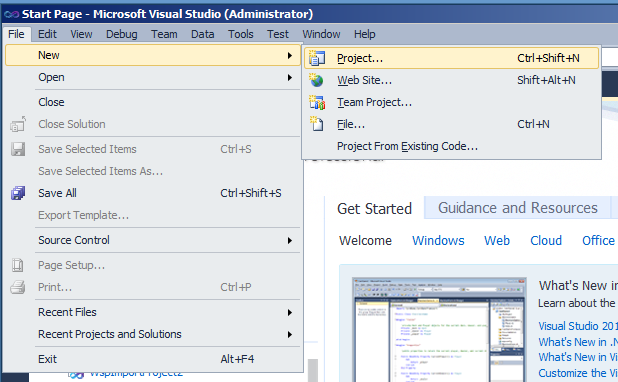 I packaged the the workflows and imported them into new site without making use of Visual Studio. 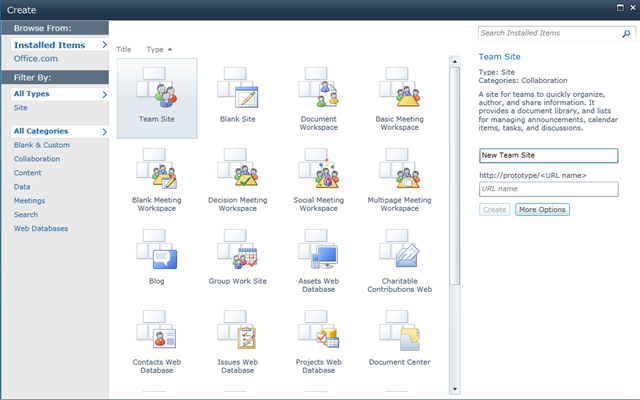 I can see the workflows as a new feature, and have activated it. 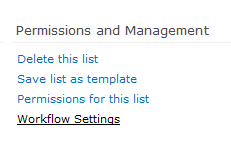 But when I go to add the workflow against the List, the workflows are not listed. 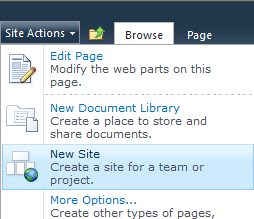 I see, I had to publish it again from sharepoint designer before it became visible, but it seems like an unnecessary manual step to me. Great article .. the screenshots do help a lot and i mean lot!!!!! 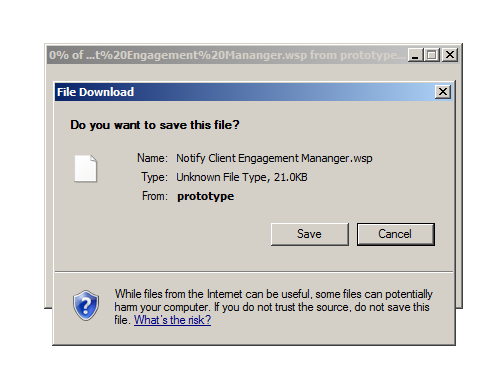 .. Really helps filling in the vaccum that Microsoft has made by not making enought documentation to the product . 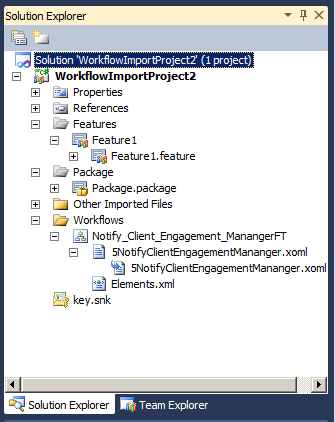 Any idea of what went wrong with my custom workflow if I got nothing to select to import in the SP Customization Wizard (https://gvaro.files.wordpress.com/2010/12/image24.png) ? 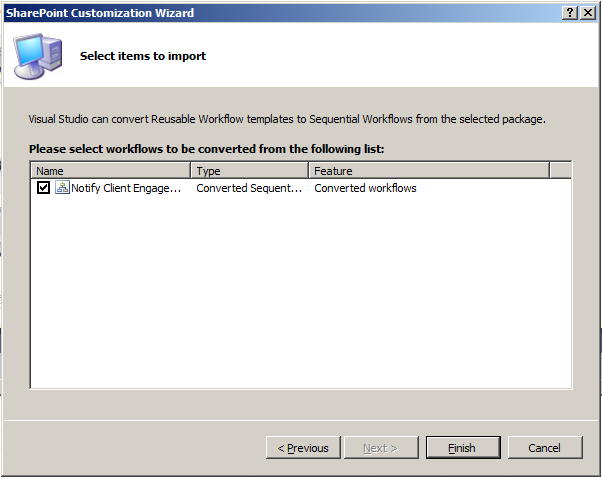 It seems my custom workflow has a parallel block in it and this imports only sequential. 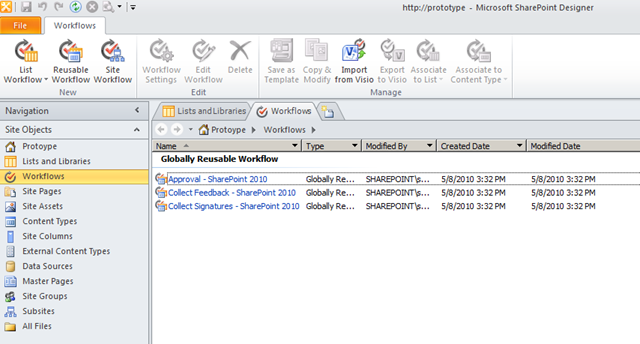 I am using a custom activity lib for the code behid for the SP designer workflow.After doing stuff as posted, I can see the workflow in Sharepoint. 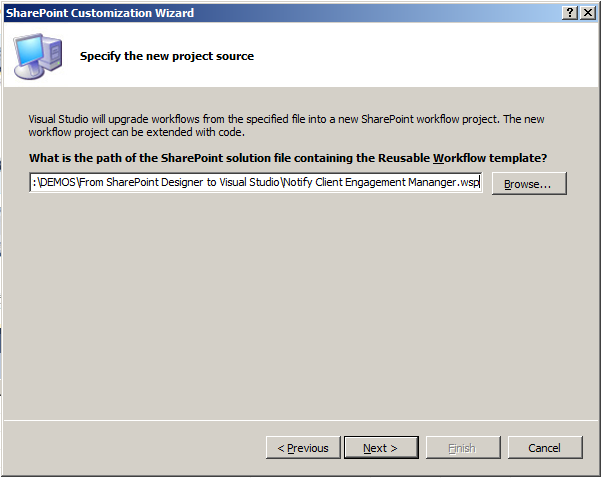 Once go to start the workflow I get “Failed to Start Error”. What can be possibly going wrong? 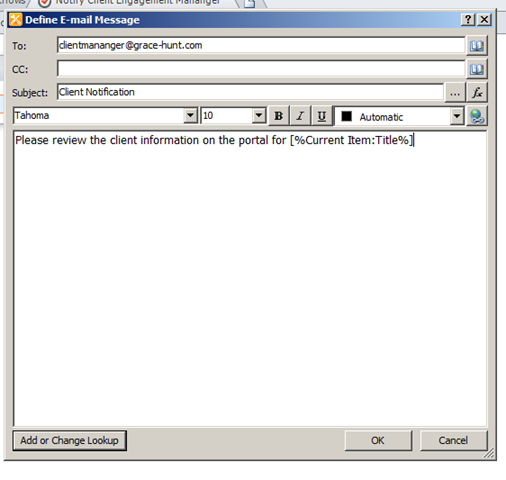 Have you looked in the ULS logs for more information? With custom code, it could be a whole range of issues.